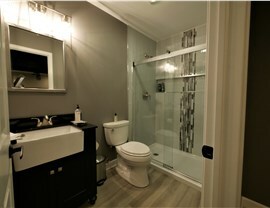 Upgrade your basement with a stunning bathroom that’s made to last and custom designed to suit you perfectly! 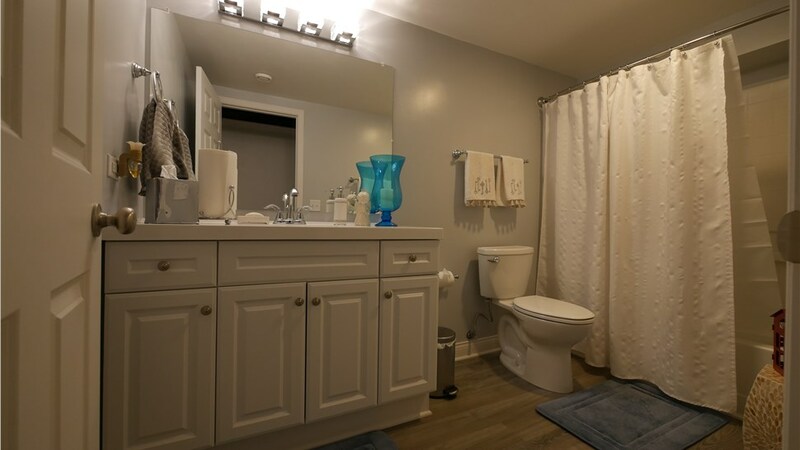 Whether you’re completing a basement guest room or just want an extra shower in the house, there are many benefits to adding a basement bathroom. At Matrix Basement Systems, we provide custom basement bathroom remodeling services using quality products designed to overcome the unique challenges basements present including moisture and mold. 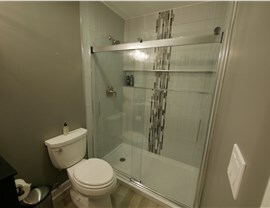 For Novi basement bathrooms that are truly custom designed and priced within your budget, go with Matrix Basement Systems. Quality Products: Your Novi basement bathroom is made to last and easy to maintain when you choose our durable products and expert installations. No Mold Guarantee: We use products designed for basements to ensure 100% moisture and mold resistance. 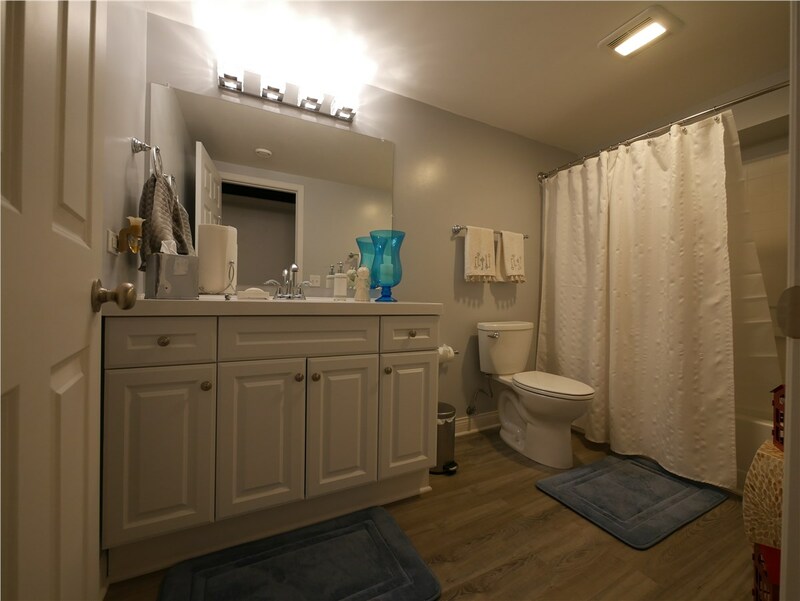 Affordability: Our bathrooms typically cost about half of the industry average, so you’re getting the best value possible without sacrificing quality. Exceptional Service: When you choose our basement finishing and remodeling contractors, you’re working with trained and experienced professionals. Warranty Protection: For your protection and peace of mind, we offer an impressive 50-year warranty! 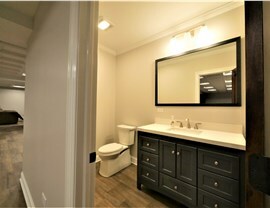 Get a Free Novi Basement Bathroom Remodeling Quote! Matrix Basement Systems offers unsurpassed dedication to quality service and fair pricing, and we provide turn-key service to make sure you’re getting the custom bathroom you need. 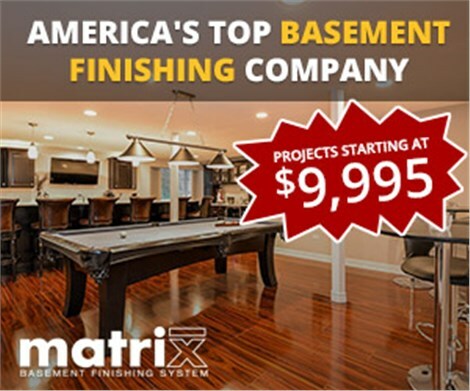 To learn more about out Michigan basement finishing company or to request a free estimate, give us a call today or get started using our online form now!